The Laureus Sport for Good Foundation gives young people around the globe the life tools needed through sports by way of funding, training, and supporting projects. 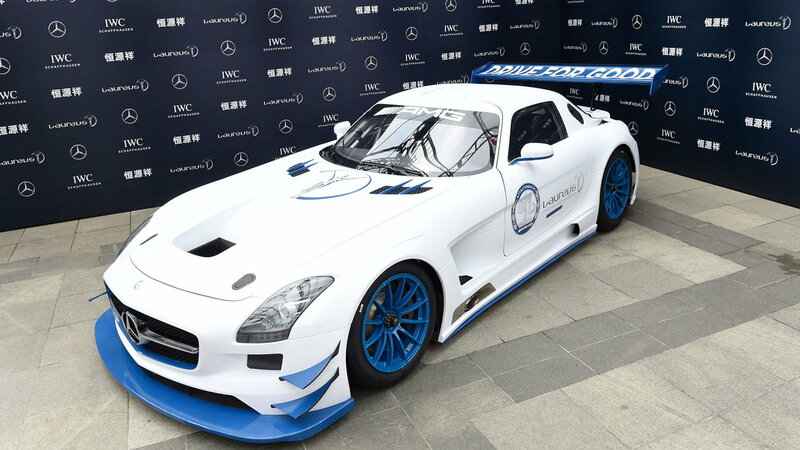 This one-off SLS AMG GT3 was auctioned off to an anonymous bidder and is also the 100th SLS to be painted white. Together, the bidder and Mercedes-Benz donated an additional $318,450 directly to the charity for the great work that they do. >>Join the Mercedes-Benz Charity conversation right here in MBWorld Forum. A beautiful 1969 280SL Convertible was auctioned off with proceeds going to the Parisian charity, Foundation de l'Assistance Publique Hopitaux de Paris, a foundation that does post-trauma research. The charity was selected after the terrorist attacks that took place in Paris back in 2015. Hopefully, strides can be made so that those touched by a scarring event can find solace and know there is still good in the world. This beautiful coupe was auctioned off at the Cannes Film Festival during the Cinema Against AIDS Gala with Lewis Hamilton announcing the winner. The proceeds will go to amFAR which works in AIDS research on the path to finding an HIV cure. 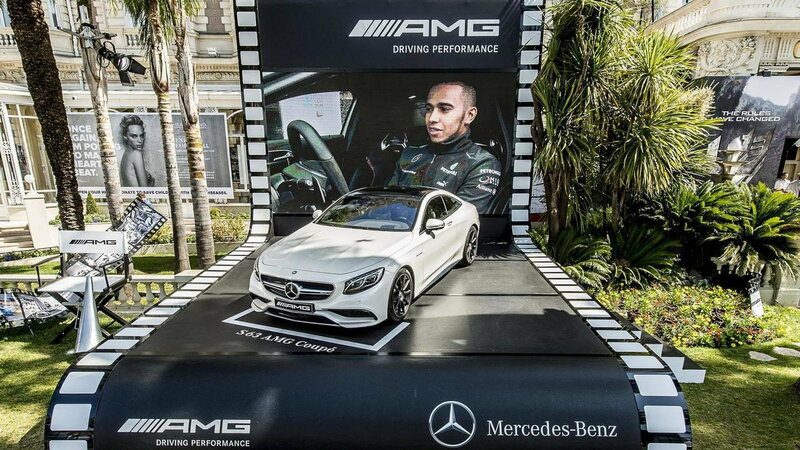 In addition to the car, the winner will be accompanying Hamilton at a future race event yet to be announced. This car is a blank slate for the winner and will be outfitted with whatever options they may choose. It will then be presented to the winner at the AMG headquarters in Germany. Being the last communist Romanian dictator has it perks such as getting nearly any car you desire. 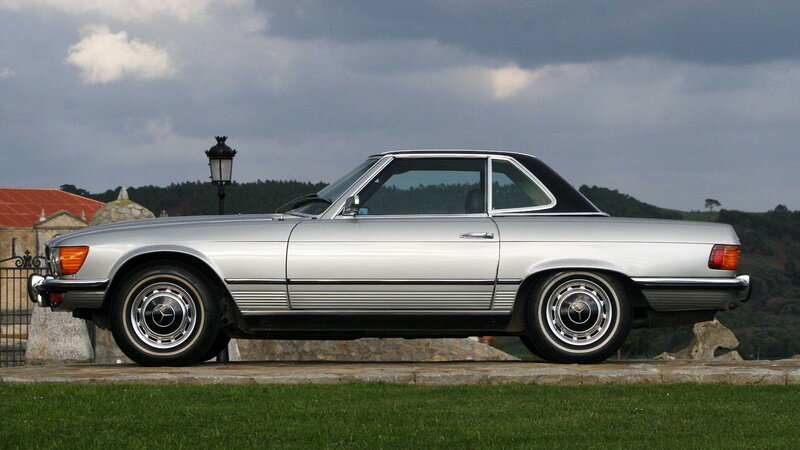 In this case, it's a gem of an example of what Mercedes could do in the 1980's. 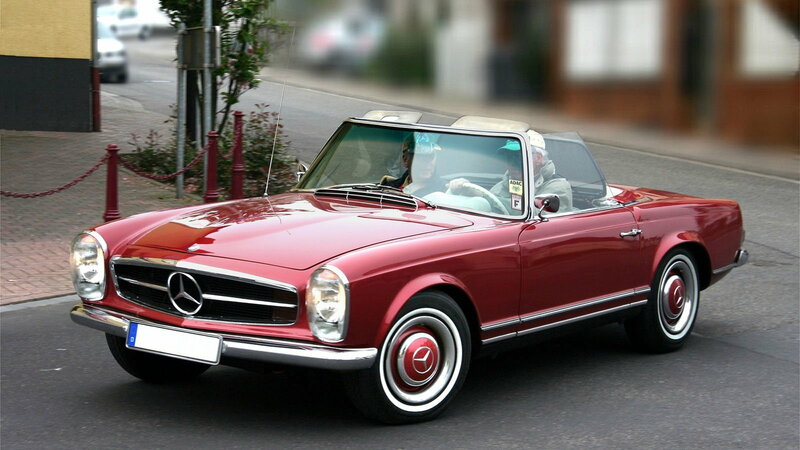 The sale of former dictator Nicolae Ceausescu's 350SL Roadster will go towards the Irish charity CrossCause. The charity supports special-needs orphans in Romania who suffer and are in need. The car comes outfitted with a short-wave radio in the glove compartment and a Mexico radio. This lovely 190SL was donated by Sheryl Crow to help the tornado victims who lived in Joplin, Missouri back in 2011. Crow was raised not too far from Joplin and, after seeing the destruction that the town suffered, offered up her beloved car so that the schools in the area could be rebuilt. 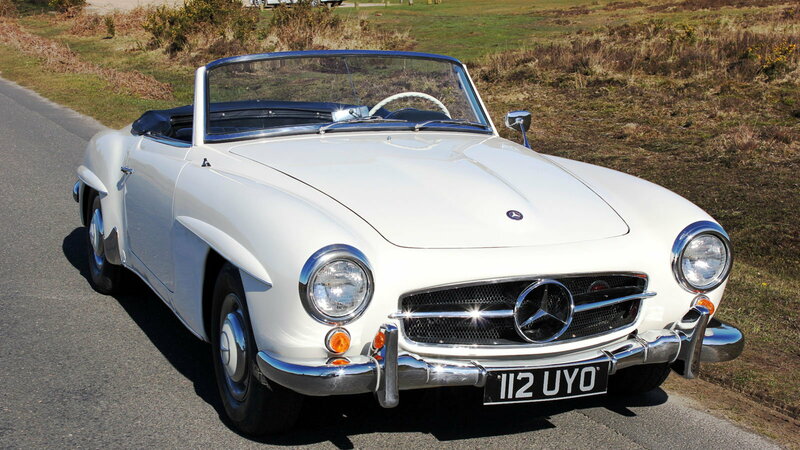 The 1959 vehicle has a black soft top but comes with a white hard top and was fully restored back in 2005. Birdies For The Brave, created by Phil Mickelson and his wife, is a national military outreach made to honor those of the United States Armed Forces and their families. For entrants to attempt to get their hands on this sweet E350, all they had to do was make a donation in any amount from $50 to $500. 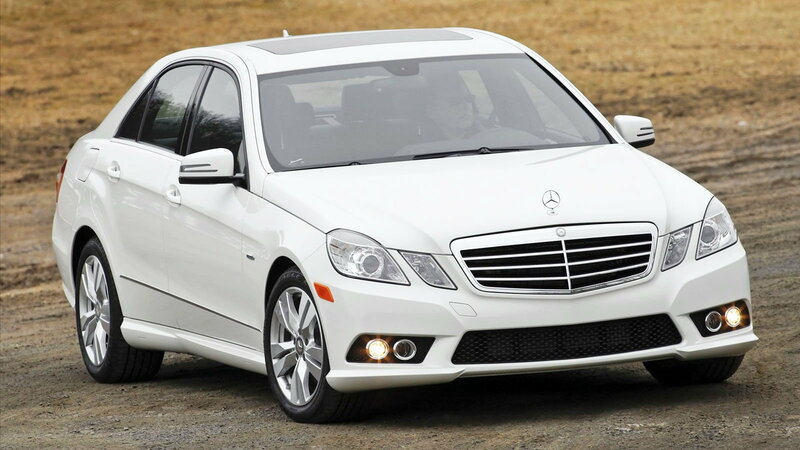 For information on maintenance, repairs or modifications for your Mercedes-Benz, click here.